While contests can provide plenty of motivation to get building, themed months are also a great way to have fun creating models with a bit less pressure. 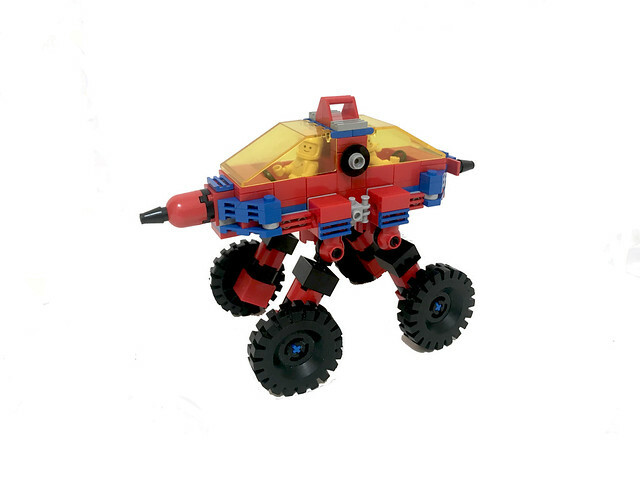 February brings the return of Febrovery - a themed month where various builders come together to create space rovers. 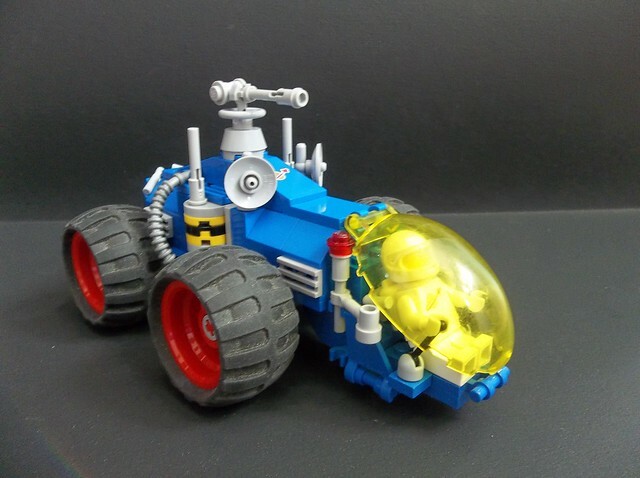 The requirements are simple: create a sci-fi exploration ground vehicle, with wheels that should have one minifig as a driver minimum. 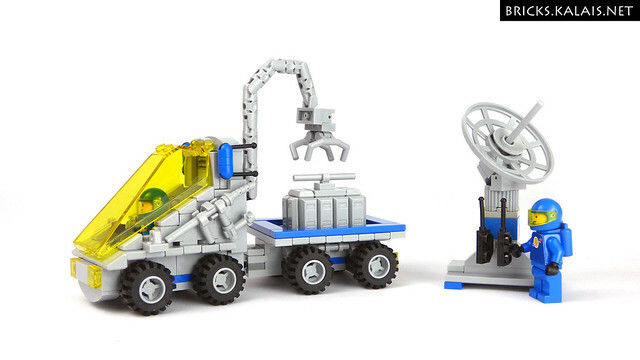 Small builds are actually encouraged, with builders being challenged to try and make a rover with 150 or less parts. Though using more pieces is allowed if you would rather go big. Check out all the others rovers that have been built so far, and share your own, in this flickr group. 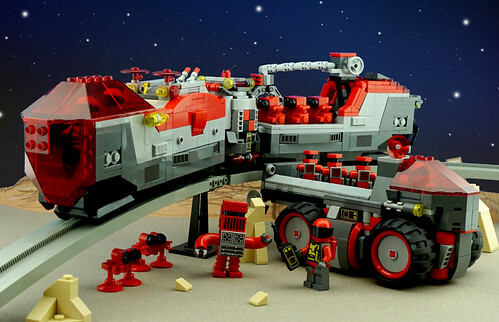 The rover and train shown here, were built by Frost. Looking for more inspiration? Keep reading to see some great examples of rovers from this year. 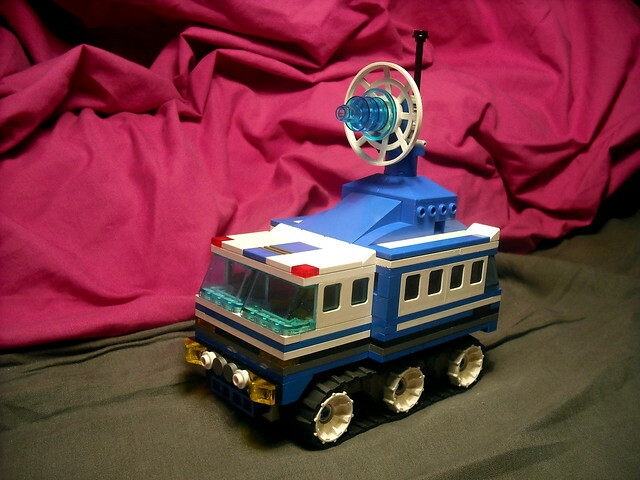 Classic Space Transporter built by Kalais. NCS Tetrapillar Rover built by Geoff Horswood. 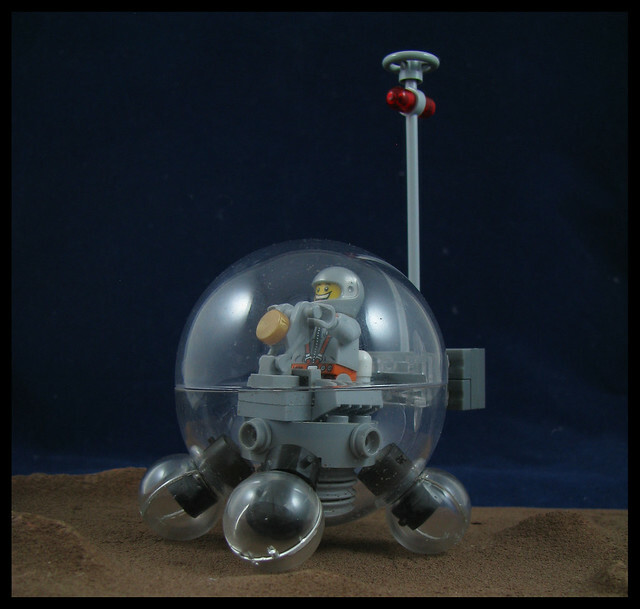 Bubble Rover built by Karf Oohlu. Rover #4 built by Crimso Giger. Radical Rider built by David Alexander Smith.